A lawn to be proud of! In addition to laying lawns, don't forget we have the full range of products to create and care for the perfect lawn. Including grass seeds, grass feed and products from various manufacturers. If your lawn needs more help, we have top quality products to keep it healthy all year round. 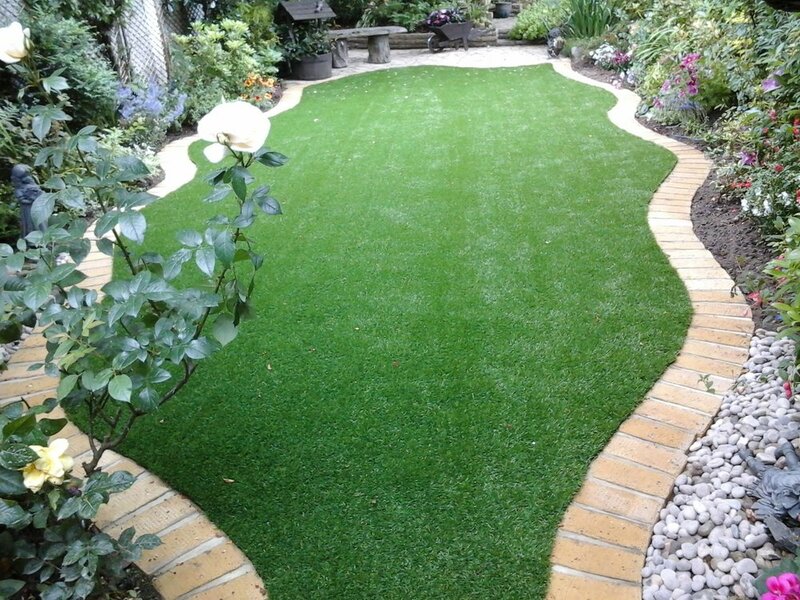 Take a look at our projects below involving artificial grass! We can provide you with a no obligation quote for your lawns. Any Landscape quotation that is accepted will also earn you points on our loyalty scheme and you can redeem your points in our Garden Centre!